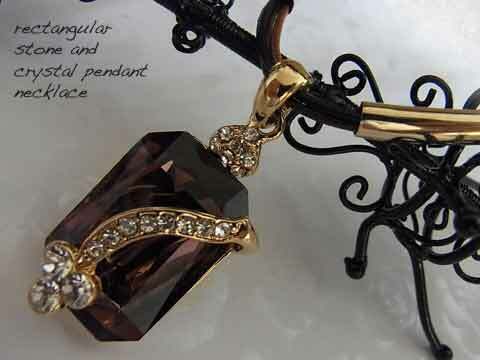 This necklace is gorgeous. Necklace is my first choice of fashion accessories. 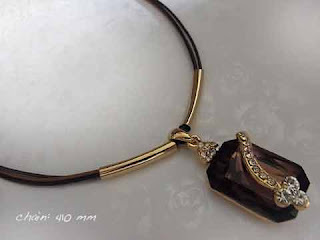 This necklace is different from other such as korean fashion necklace. It looked elegant and classed.